A wedding is considered as one of the most important events in a couple’s life, that’s why they all dream of a perfect, flawless wedding ceremony that is filled with beauty and love. However, there are times when some things don’t go exactly as planned. Just like what recently happened to this couple in China when an uninvited guest crashed their wedding ceremony. The groom’s ex-girlfriend suddenly showed up at his wedding right when he was about to kiss his bride. 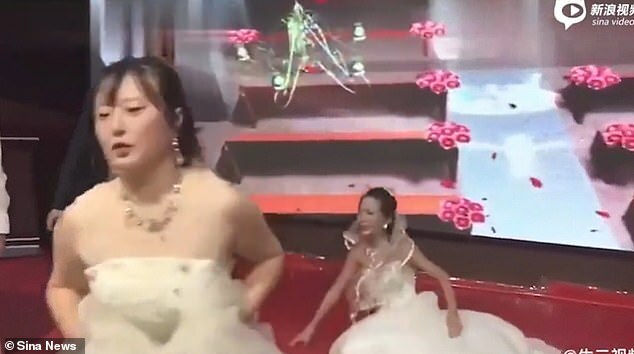 The unexpected incident was caught on camera as the scorned ex-girlfriend arrived at the wedding in a bridal gown, begging the groom to take her back. 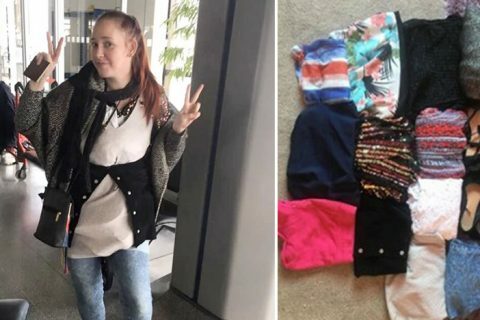 Based on a report by Daily Mail, the wedding crasher was asking her ex-boyfriend to leave his bride and consider giving her another chance to reconcile their relationship. 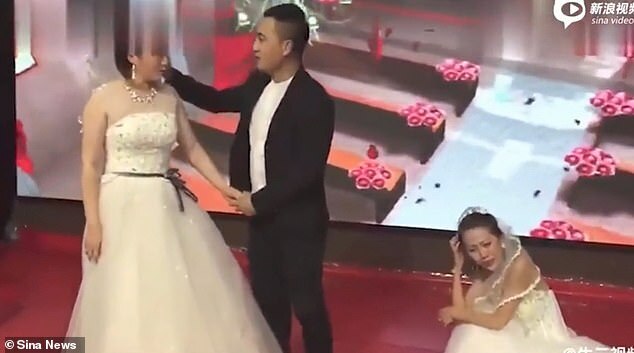 In the video that has now gone viral, the ex-girlfriend can be heard saying ‘it was my fault,’ she kneeled down in front of the groom and begged for forgiveness. According to a report, she cheated on the guy and that caused their breakup. Meanwhile, the groom tried his best to get away from his ex-girlfriend and approach his bride. The bride, on the other hand, can be seen stunned and distraught by what is currently happening on her wedding. 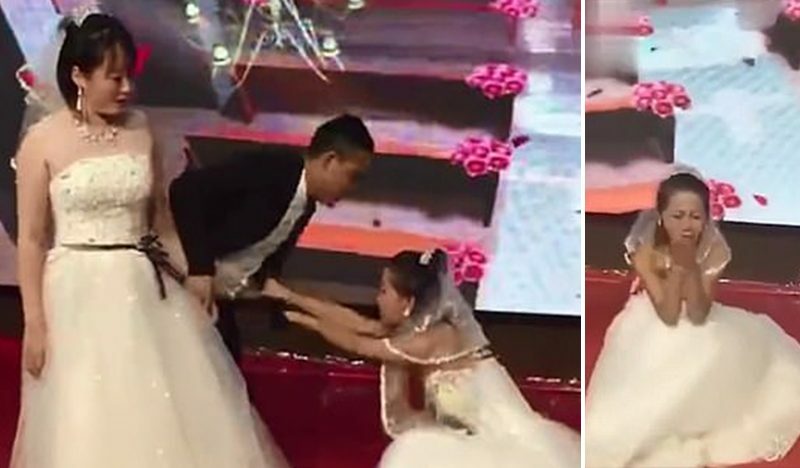 After a few moments, the bride chose to leave the stage to escape the embarrassing scenario. 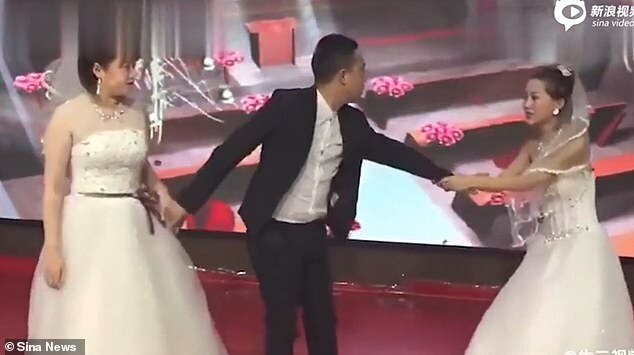 In the last part of the video, the ex-girlfriend was left in the stage crying while the groom chased his bride who walked off the stage. 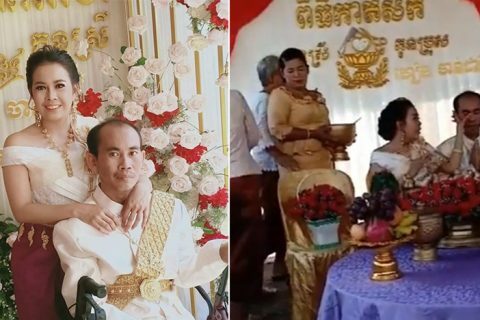 Many netizens have expressed their support for the poor bride and condemned the desperate ex-girlfriend for ruining their wedding.